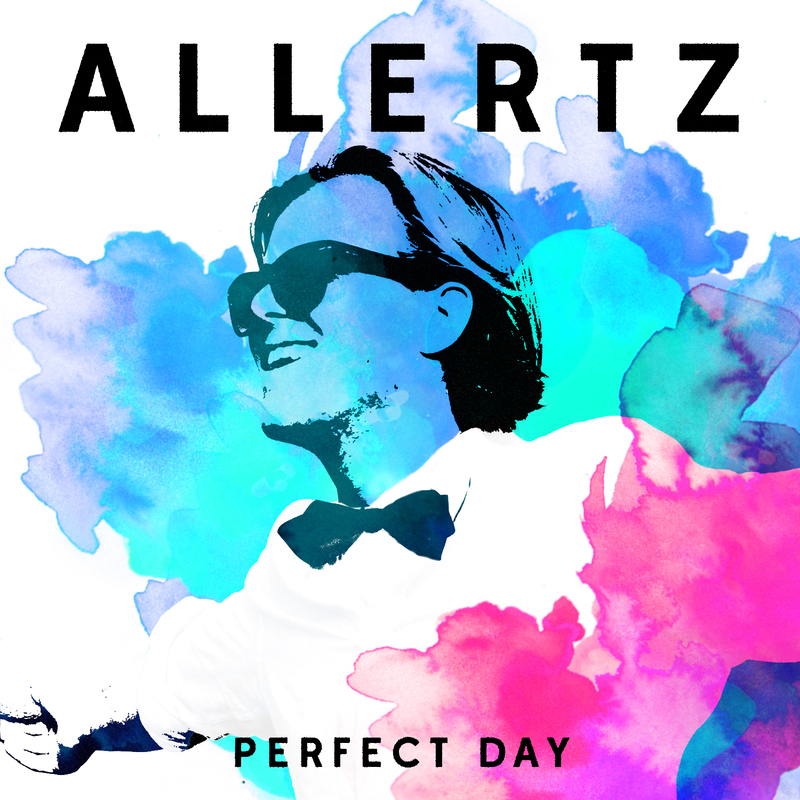 Rising Swedish producer Allertz is back with his second original production, an anthemic progressive-house track, ‘Perfect Day’ – out now via Family Tree Music/Sony Music Sweden. 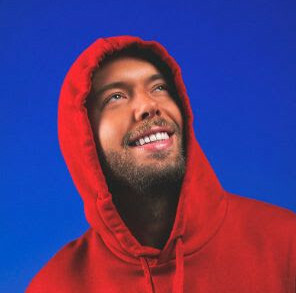 Switching up the tone from his previous release, ‘Perfect Day’ features an uplifting melody built around an emotionally charged vocal. Setting things off with punchy piano chords and airy synths, the symphonic tone of the track is set from the very first second. 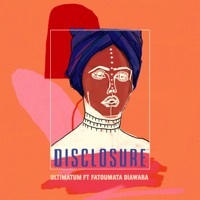 Incorporating inspiring drum patterns and a pumping beat, this track leads to a euphoric drop, which is certain to improve your mood in an instant. Finding inspiration from a range of different genres, Lars emanates a diverse and thoroughly developed sound. 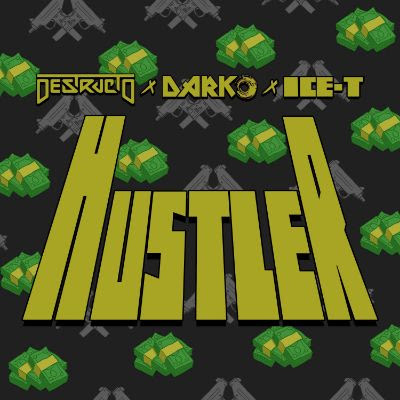 Discovered in a nightclub in Stockholm just two years ago, the Swede is still relatively new to the scene, but has already received support from two of the biggest names in the game, Tiësto and Hardwell. The 22-year-old is truly devoted to his craft, spending every minute possible in the studio perfecting new staggering productions that we will certainly hear over the coming months. Be sure to follow his socials to stay up to date on all things Allertz.